This year, Talents Durban International Film Festival opens submissions to 15 African writers and directors with fiction, documentary and hybrid projects in development. For the first time, the re-conceptualized initiative includes high quality projects of all media formats, such as film, television series, web series and content for mobile platforms. In order to build on sustainable networks, the call-for-entry is also aimed at alumni of Talents Durban who participated in any previous editions of the programme and now want to come back to work on a project. Like before, Talents Durban will be again hosting mentorship and hands-on training for 5 emerging film critics. The Talent Press programme is a co-operation with FIPRESCI and the Goethe-Institut. Talents Durban is also excited to announce a new partnership with REALNESS, a South African residency programme where five African screenwriters are invited for a seven week residency to develop a new draft of their original feature screenplay. These five screenwriters will also be participating in this year’s edition of Talents Durban and benefit from the international networks of the Durban FilmMart. 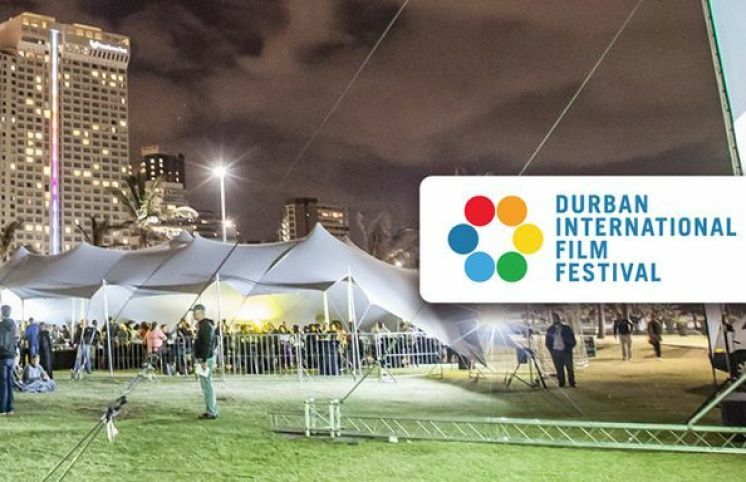 Talents Durban will take place from 17 – 21 June as part of the 37th Durban International Film Festival (16 – 26 June). The overall 20 selected participants from across Africa will be given a chance to forge relationships in an intensive five day programme of one-on-one project consultation and industry networking activities with renowned mentors and professionals in the fields of production and distribution. The 9th edition of Talents Durban runs under the motto Degrees Of Separation: Connecting People And Story. Film has always had the almost magical ability to connect people with story. Whether that be one as familiar to you as a simple tale of romance or whether it be as far removed as life on other worlds, film blurs the borders of yours and transforms human existence into something that is shared. Talents Durban aims to connect African screenwriters, directors and film critics to recognise, explore and celebrate both the differences and similarities that make this connectedness through film and media possible. More than ever before, the re-designed programme will focus on quality content itself and delve into the adage of Africa having many stories to tell. 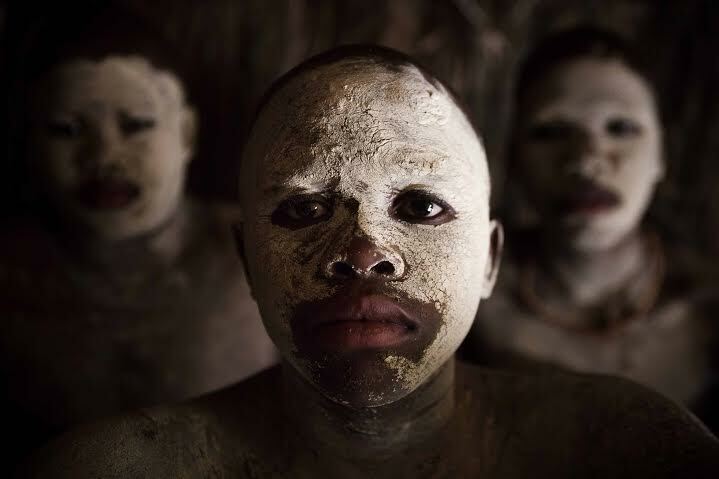 Talents Durban aims to address and rectify the reality where these stories are often not told by those who have lived these experiences and what this does to either further separate or connect emerging audiences. With access to the DIFF screenings and through participating in conversations with experts from around the world, Talents Durban seeks to span the gaps that separate us through one of the most important aspects of the programme, collaboration; as the collaborative process opens the doors of creativity and opportunity. The deadline for application May 2, 2016. For more information contact 031-2602506 or talentsdurban@gmail.com. Talents Durban is an initiative of the Durban International Film Festival in cooperation with Berlinale Talents, and is supported by the KZN Department of Economic Development and Tourism, the German Embassy in South Africa, the KwaZulu-Natal Film Commission, the Goethe-Institut South Africa and the Gauteng Film Commission.